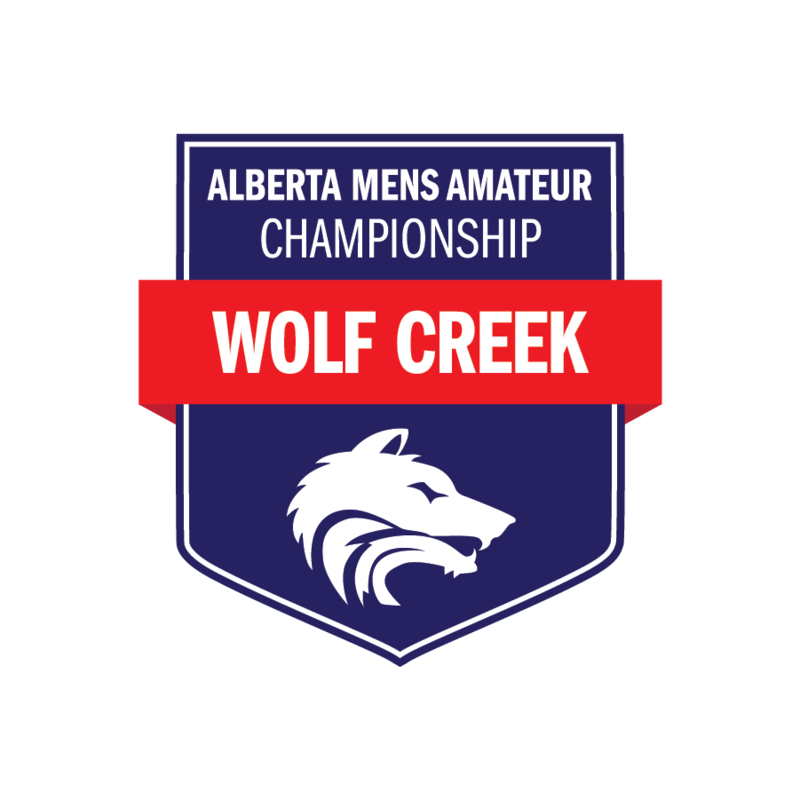 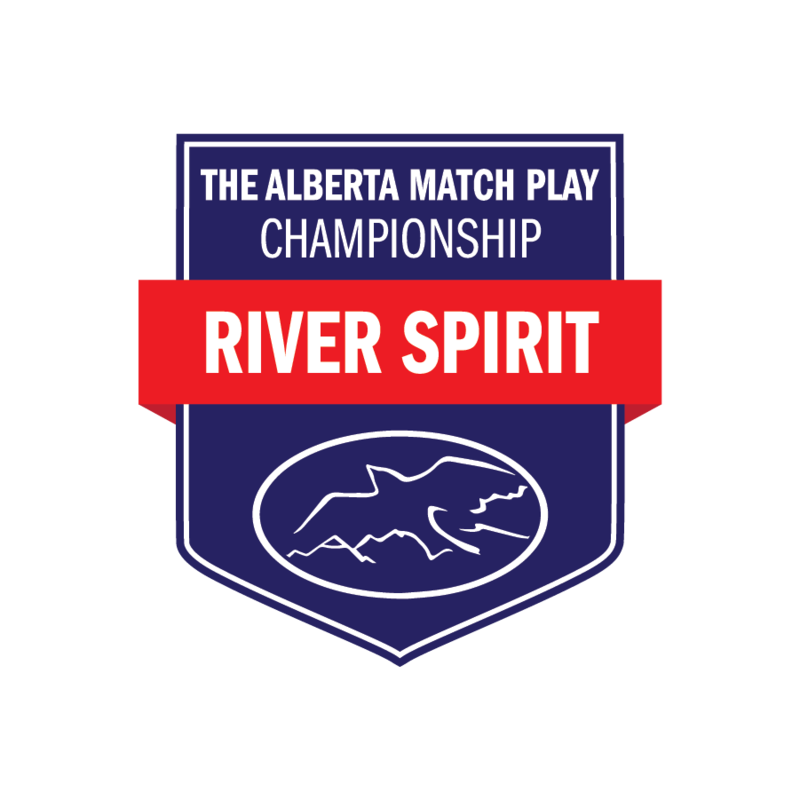 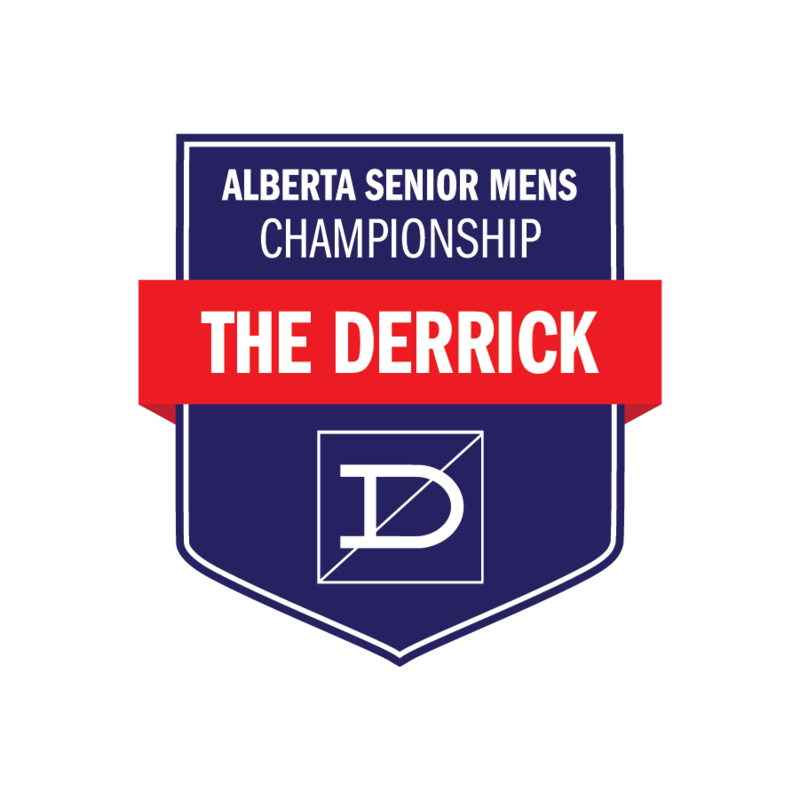 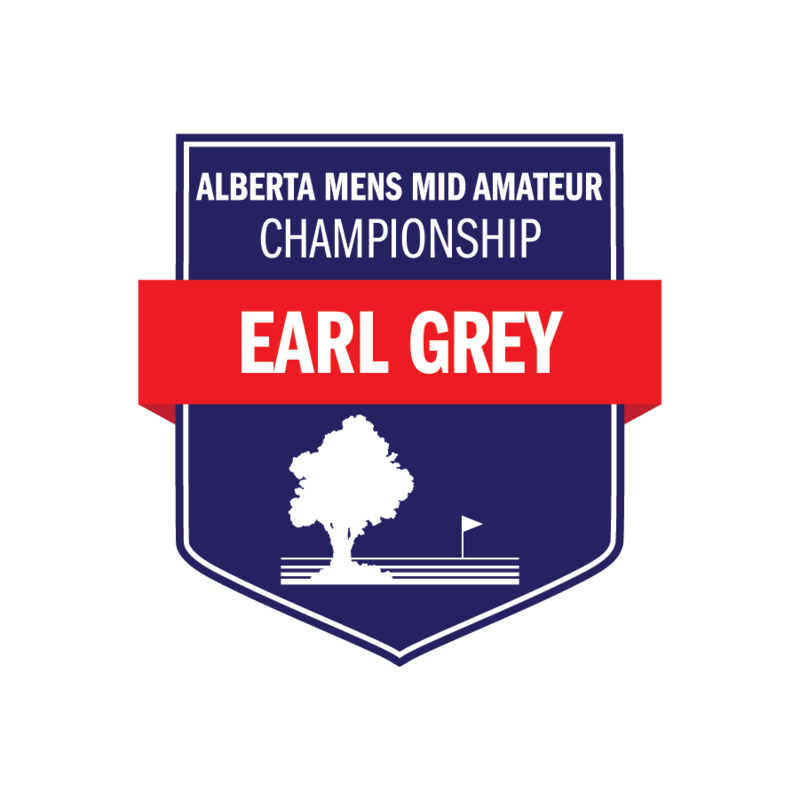 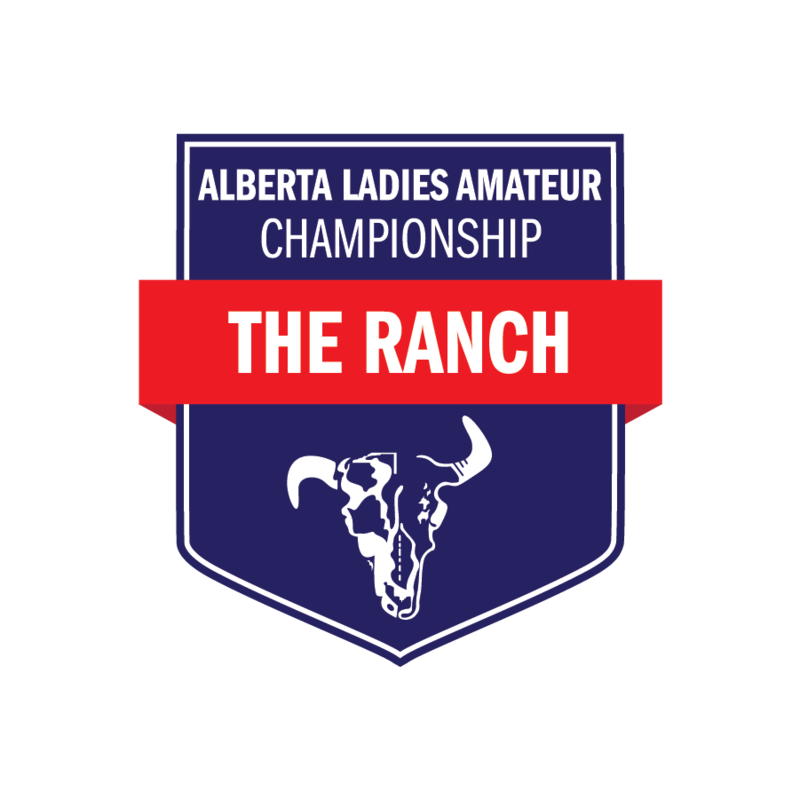 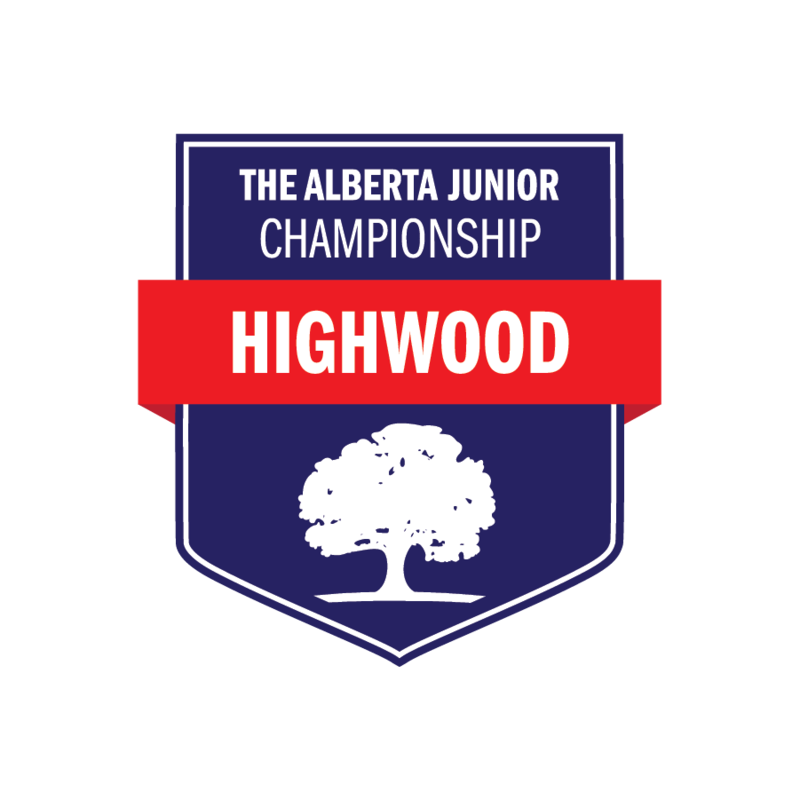 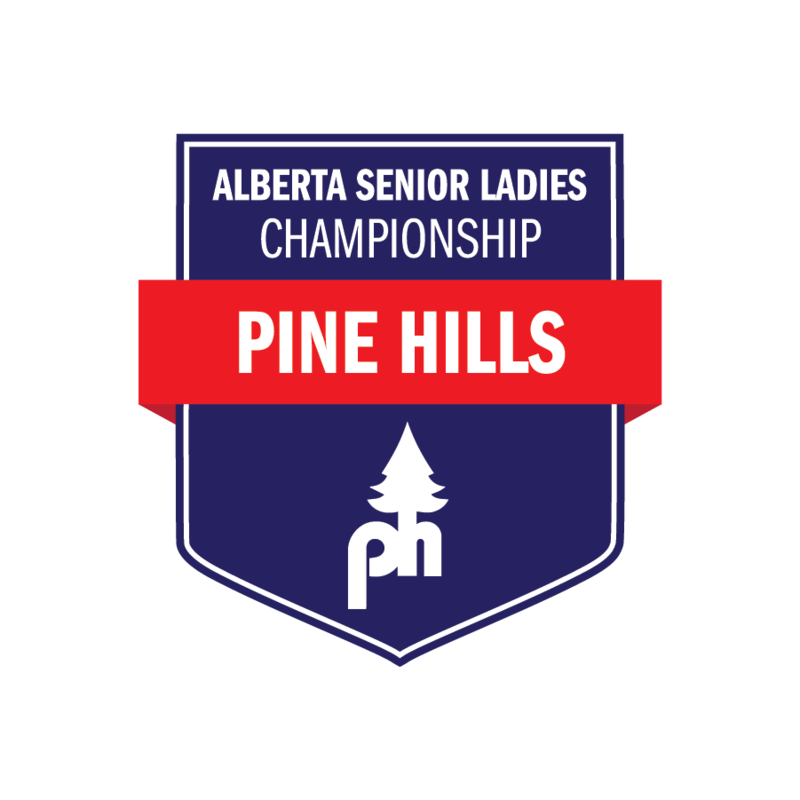 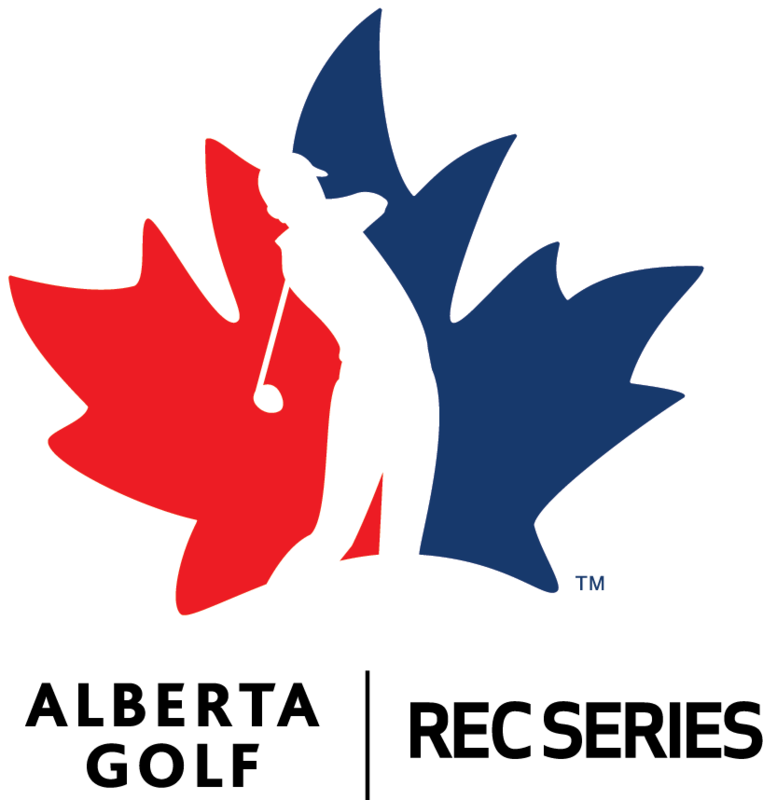 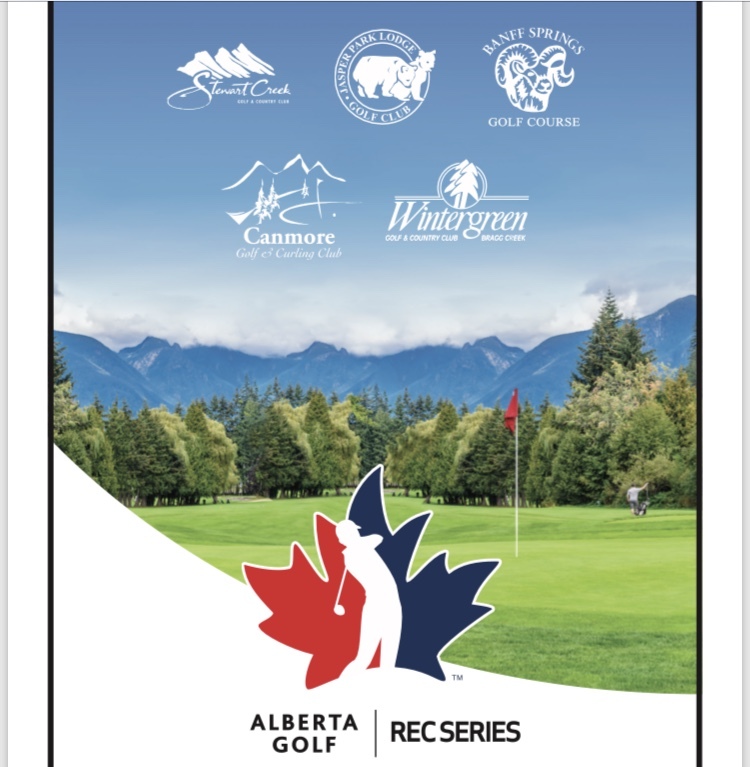 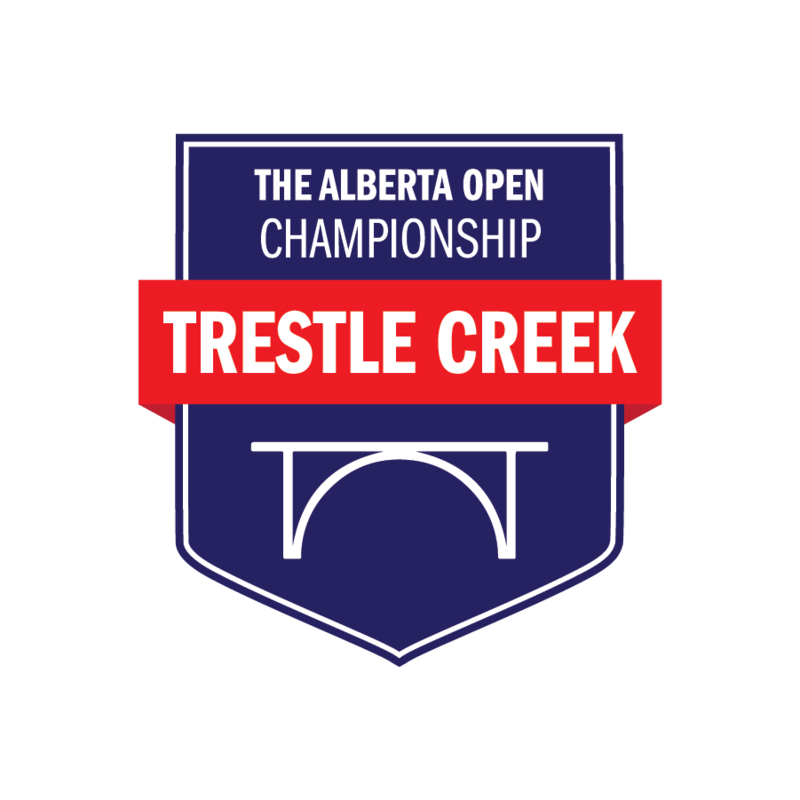 Conducting championships has been core to Alberta Golf’s mandate since our inception in 1912. 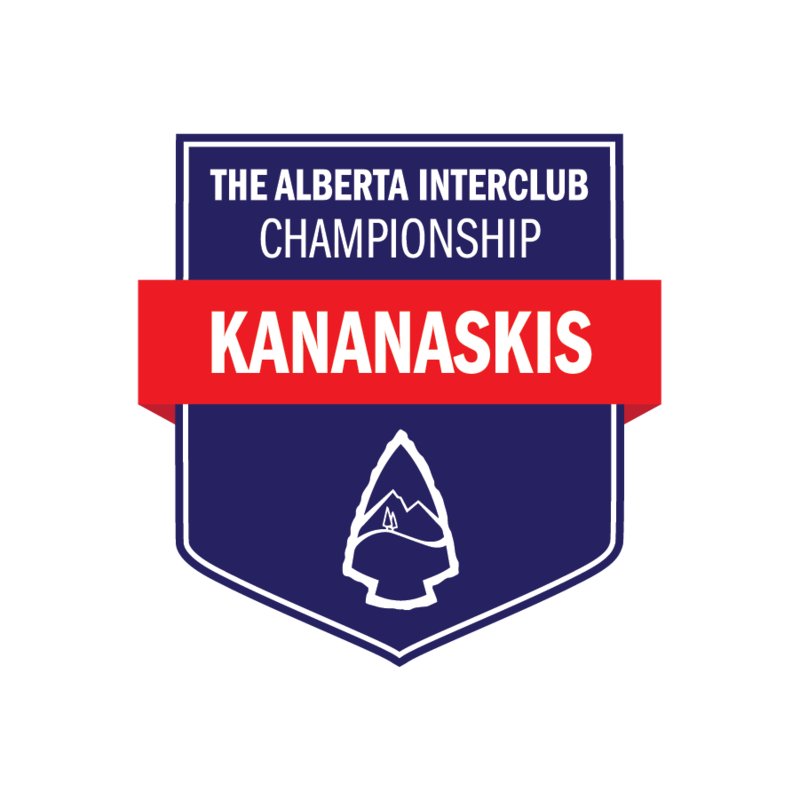 Each year, over a thousand competitors participate in provincial championships. 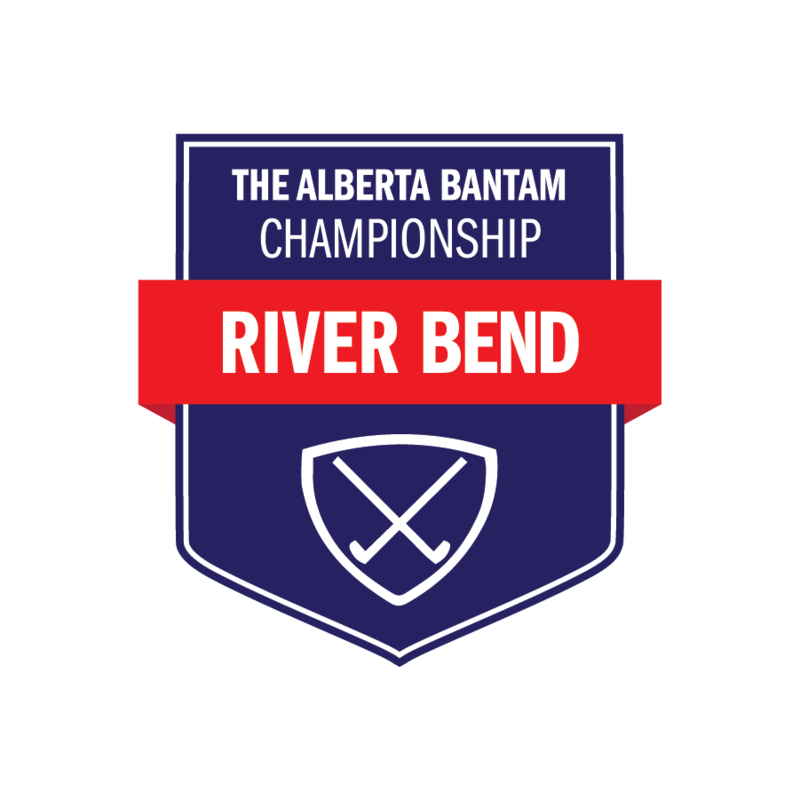 *Browse future dates, venues and past results by clicking the ‘years’ button to the lower right and selecting from the drop-down menu.